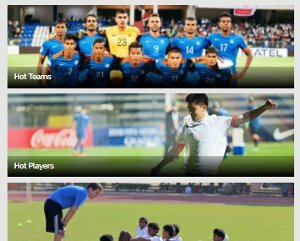 After scripting a fairytale-like saga in Indian football, reports suggest that the inspiring season of Aizawl FC is set to be filmed and screened in the theatres across India in the coming days. 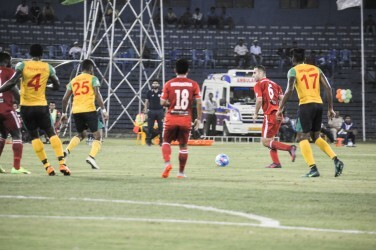 Hailing from Mizoram, the northeaster club had won the prestigious top tier of Indian football, the I-League last month with a draw against Shillong Lajong FC and will be recognised by the Bollywood shortly. 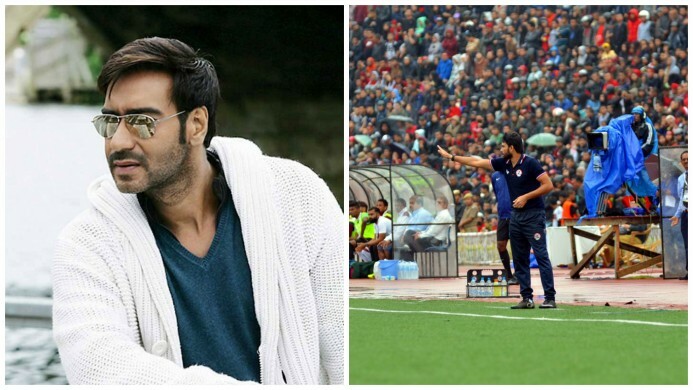 Bollywood veteran Ajay Devgan, who has been the star attraction of several movies since 1985 is suggested reported to have taken up the offer of playing the role of Khalid Jamil, the real-life head coach of Aizawl’s influencing title winning squad in the very first year of his regime. According to All India Radio the film is in the negotiations phase and is likely to be named ‘Zero to Hero’, depicting Jamil’s journey to clinch the league title after being sacked by Mumbai FC, his previous employers. According to a report published by Hindustan Times, Aizawl FC owner Robert Royte revealed that the drama will be focusing on the life and work of Khalid Jamil after being sacked by Mumbai and being appointed by Aizawl. Bollywood has seen a sudden rise in the making of sports-oriented films after the success they have brought in recent years. 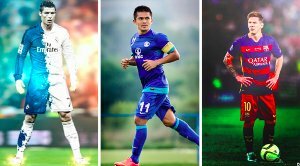 Films based on football have previously been made in India like “Dhan Dhana Dhan Goal” and “Bend It like Beckham”, Zero to Hero will be the first film that will showcase the true story of a North East Indian club's triumph in India’s top tier league.